There are many ways I could describe how this particular road trip came together. There are two that are foremost in my list. Middle distance running in Peshawar and retracing the path our college tour took twenty four years ago. My son and daughter are both middle distance athletes and were invited to run for the provincial team at the national junior athletics championships in Peshawar (late May) and the Quaid-e-Azam invitation trophy (mid June) in Islamabad. There was a ten day break between the two events. Option one was to head back home after Peshawar. Option two was to opt for something a little bit more interesting than catching a domestic flight back home to Karachi. In July 1991, a group of forty students from FAST ICS, a computer science school in Karachi, took a road tour of the Pakistani northern areas. The tour was triggered by an invitation to participate and read papers at the first national congress on artificial intelligence being held at the Peshawar university summer campus at Bara Gali. The delegation from FAST was presenting five papers at the conference. The team that I was part of presented a paper on training bi-directional associative memories (BAM), an early neural network. Fawzia, my significantly better half, and her team presented two separate paper on using hydrographic mapping techniques to dredge the channels at Port Qasim as well as on local language applications of Natural Language Processing (NLP). It was the very first tour taken by a group of FAST students and it then became an annual event and a tradition that still occurs every summer break. When the time came to decide what to do with the ten day break in between, it made perfect sense to trace the route we took as college students 24 years ago. It would give all of us the chance to spend quality time with grandparents and kids, showing them a side of Pakistan that made us fall in love with it in the summer of 1991. And it would be nice to compare the Gilgit and Besham we remember in our minds to the ones that exist today on the ground. There are three possible routes to Gilgit. Two are by road. The third is by air. The first goes through Besham, Dasu, Harban Shah and Chilas. The second goes through Naran and Babusar pass and then Chilas. The Babusar pass route opens mid July as the snow melts and generally in May or June it isn’t an option. The Babusar pass route is shorter and is also manned by a significantly lower number of checkposts compared to the primary route. The third option is to fly the PIA operated Islamabad Gilgit flight. The flight has a few downsides. First you will miss all the action and the country side fields from Abbotabad onwards to Daimer. Second the flight doesn’t issue confirmed tickets since it operates subject to weather conditions in Gilgit. There is only one flight during the day and if it gets cancelled your priority in the list gets bumped behind the cancelled passenger list. Getting a seat on the flight is next to impossible in peak season and if you plan change for any reason switching your flight is also an impossible task. In the pre-fokker grounding days PIA used to operate 3 – 4 flights per day. For some reason they have not been able to ramp up flight operations to Gilgit. 7 passengers. 2 grandparents. 2 parents. 3 children, ages 16 – 10 years. A large group requires at least a Toyota Grand Cabin which is a larger and more comfortable high roof version of the earlier Toyota HiAce. The problem with the van is that you may be forced to travel as part of a convoy from Harban Shah onwards to Dasu, coming back to Pindi via Chilas which is an interesting experience. The issue with the convoy is that on the return trip the convoy formation happens at 9 am and 12 pm at Harban Shah and if you miss that slot, you may run into issues. If you are driving a normal car or jeep convoy rules do not apply. But if you are travelling in a van, a Hiace or a coaster you will most likely be asked to travel as part of a convoy. For a small family, if you can fit with your belongings in a double cabin and be comfortable that is great. Otherwise opt for a larger 4 wheel drive. 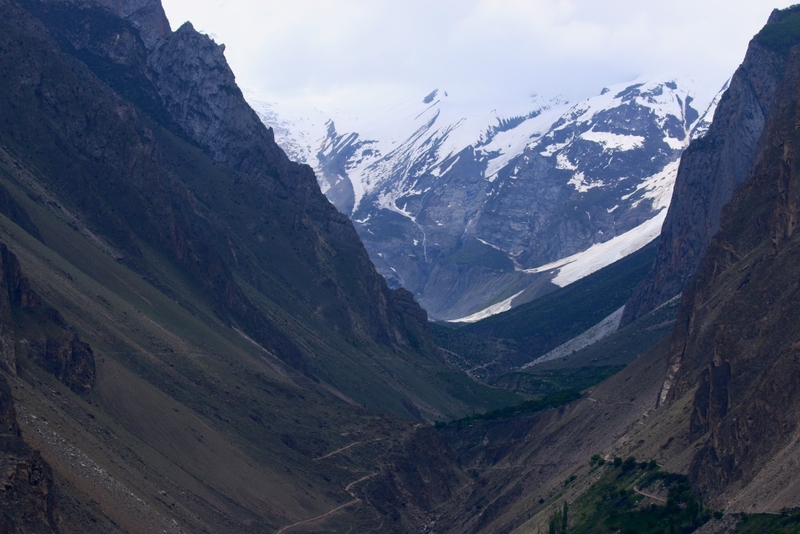 The 4 wheel drive will prove useful if you decide to go to Naltar or even visit Eagle Nest point or the Baltit fort in Hunza since a car or a van will not be able to make that climb. If you are renting, you will have to pay for the driver’s food and stay in addition to the daily rent. This is an add cost that isn’t disclosed but budget about PKR 1,000 a day for this item. Before you take possession of the vehicle make sure that the air-conditioning is working since there are part of the trip where you are going to need it. There is only one road. There are some security concerns. The scenery is beautiful, the food is decent. But it is prepared fresh on order so you have to wait a bit. You are there for the company so keep a flexible mindset. You are not at home or in your big city you are essentially passing through what would be classified the real, where the rubber meets the road Pakistan. There will be surprises and some change of plans. Take them in your stride and don’t go postal. Whether you opt for a road trip or a flight, there will be adjustments that would need to be made. You can’t execute a trip to Gilgit and Hunza with razor sharp precision or on a razor sharp budget. So keep both timelines and budgets flexible. Bring rechargeable blue tooth speakers that you can hook up with your ipod or your phone to provide a steady supply of music. I would recommend the ruggedized skull candy speakers with an extra brick of rechargeable power. You can drop it on the floor, sprinkle it water and dust as well as do a few other unmentionable things that would croak a less worthy blue tooth device – but not so with skull candy. Also turn the battery saver on your phone. With the battery saver on, our Nexus 5 easily lasted 12 – 15 hours on a single charge. Bring books and reading materials. Bring a pillow. Book a larger van than you need so that if anyone needs to crash they can take a lane of three seats to take a short or long nap. Bring lots of water and some munchies. If you have space bring an icebox with ice. You can put it to good use with or without ice later on during your trip. But most importantly keep your eyes peeled for stuff that you are not likely to see in the urban centers of Pakistan. Like a luggage trolley made out of a tin cabin ferrying passengers on a filament of steel, 600 meters above the raging waters of river Indus. The best advice we received before heading out was to start early. While we are all early risers, we are also partial to leisurely breakfasts and post breakfast naps. To imagine getting done with breakfast and packing ourselves in a van at 6:30 in the morning with our luggage was not something we thought we would be capable of as a family. Given what we now know, I would try and push the start time even earlier. Smaller hotels are very accommodating in when you are served breakfast. In the north and especially in the mountains at higher altitudes daylight arrives early. 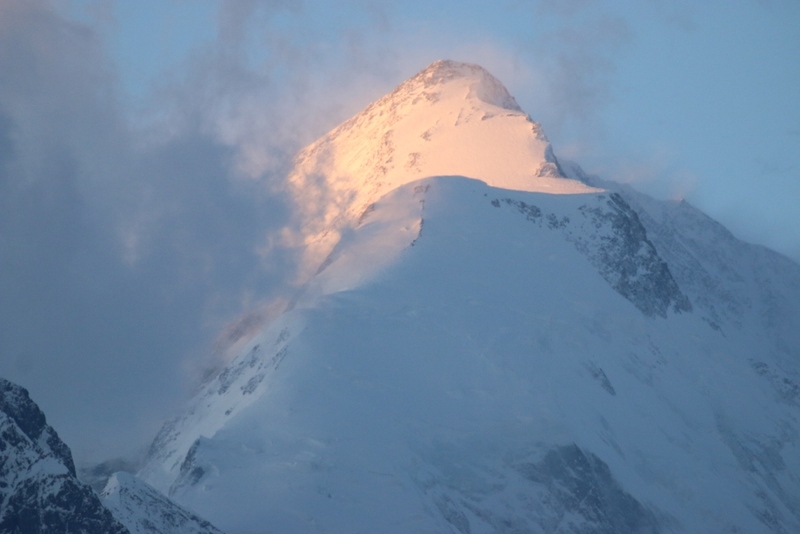 Fajr, the morning prayer, was at 4:20 am in Besham and Gilgit. At the PTDC hotels as well as in Gilgit if you give them advance notice, breakfast can be served at 5:00 am, allowing you the chance to head out by 6:00 am. The biggest benefit of the early start is the heavy traffic including buses and truck begins at about 7:30 to 8:00 am. To be ahead of that traffic is worth every minute that you can shave off. A second benefit is check posts and security blocks get into effect after 8 am. So if you leave at six am you would simply buzz through them. Traffic wardens in Haripur Hazara, Manshera, Abbotabad and Chattar are also active post 10 am and while that stops are not long, they add up. The day before starting off from Pindi we heard from multiple sources that on account of elections in KPK on 30th May, the road onwards from Besham would be closed from the 29th to the 31st of May. Pindi was hot, Gilgit was not, so the thought of spending another two days in Pindi cooped up in our hotel rooms watching TV was just not acceptable. Especially when this was waiting for you in Gilgit. We took a risk and headed out on the 29th morning, prepared to spend an extra night in Besham if were stopped and turned back from Dasu or Chilas. The advantage that we received was that post Abbotabad we were the only traffic on the road travelling in that direction because of the security concerns around election violence. It was also Friday so while we ran into some congestion around mosques, it was a clean ride from Manshera. Our second objective on day two was to cross Dasu check post before 9 am and Chilas before 2:30 pm on the way to Gilgit and Harban Shah before noon on the way back to Pindi. Similarly we heard conflicting reports about Babusar pass on our way to Pindi but the only way to find out if the pass is open is to check at Chilas or Gilgit through traffic that has passed through or around the pass. Confirmation about the pass status was finally received in Gilgit and the reconfirmed at Chilas. From Rawalpindi to Besham you won’t have any issues with connectivity. 3G access is spotty but Edge is available through out. Depending on your phone and your email engine, you may or may not have issues reading and responding to your messages. Post Besham connectivity is an issue. You will drop signal between the mountains and get them back as you drive through small towns. It’s best to let friends and family know that on day two of your trip, your phone will most likely not be operational. 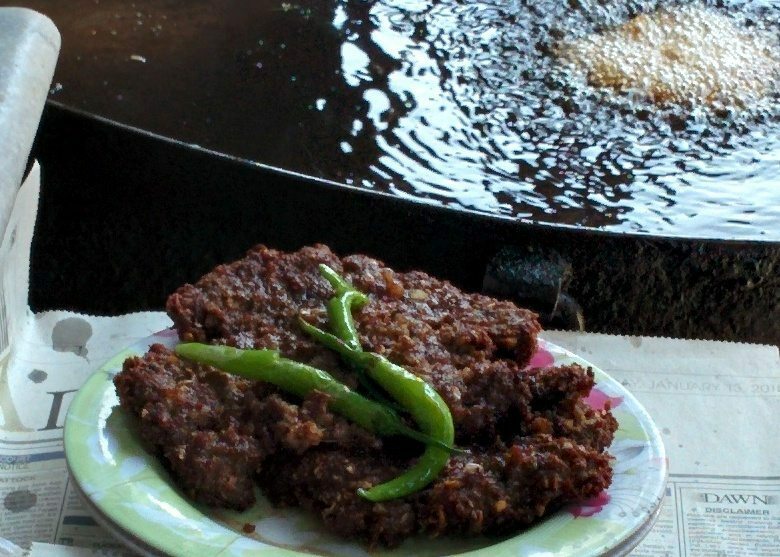 A great Besham alternative is Chattar. Take a look at the PTDC or Greens hotel in Chattar. The stop increases your travel time to Chilas by two hours but it is a much more comfortable location than Besham. Besham tends to be a little warmer during the day and the PTDC Besham location while functional may not be that comfortable if you are used to non desi standards. The hotel has a range of room from old (right in front of the river) to new – in the new block next to the dining hall and the staff is very hospitable. 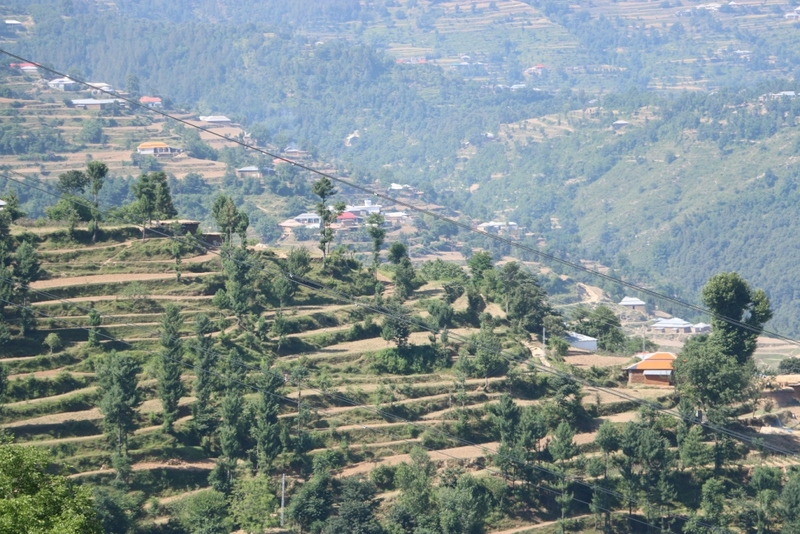 Chattar on the other hand is immediately after Manshera and surrounded by stepped wheat fields on top of a mountain. So it’s a little more cooler and far more pleasant than PTDC Besham. The golden wheat fields of Chattar plains. The Besham to Gilgit leg is the toughest leg in some ways. 90 minutes out of Besham from Pattan onwards the road is in terrible shape. Till Pattan you get a smooth well carpeted road which is very easy on the chassis and your joints. Pattan onwards things get a little rough. The rough road will last all the way till Raikot bridge, an hour after Chilas. So you would essentially rattle your bones for the next five hours. For this one reason alone, it is recommended that you opt for a driver and a car or van other than your own. You will arrive in much better shape in Gilgit if you leave the driving off to someone else. The van also rides lower and heavier and dampens some of the shocks. The road is in the process of being recarpeted and fixed. There are a couple of new bridges in the process of being built that will old structures between the valley but it will still take three to four months for this project to get completed. Besham to Pattan and Pattan to Dasu will take around two hours. 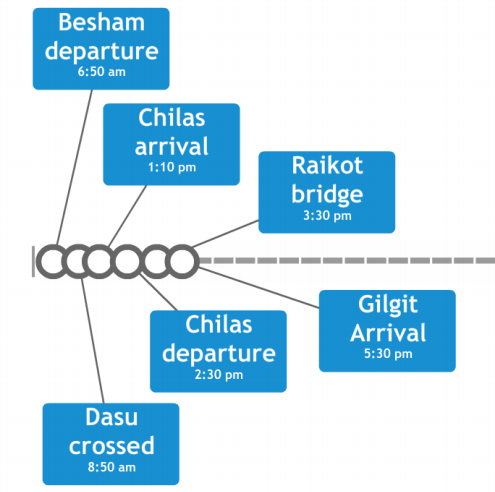 Dasu to Chilas is another 3 to 4 hours depending on road conditions and traffic. Chilas to Gilgit is two to two and a half hours without any stops but that would be a tragedy. The two stops that I would recommend you should make are the Nanga parbat view point and the 3 mountain range intersection. An hour before Gilgit, around Jaglot is the point where the Karakorum, the Hindukush and the Himalayas meet. 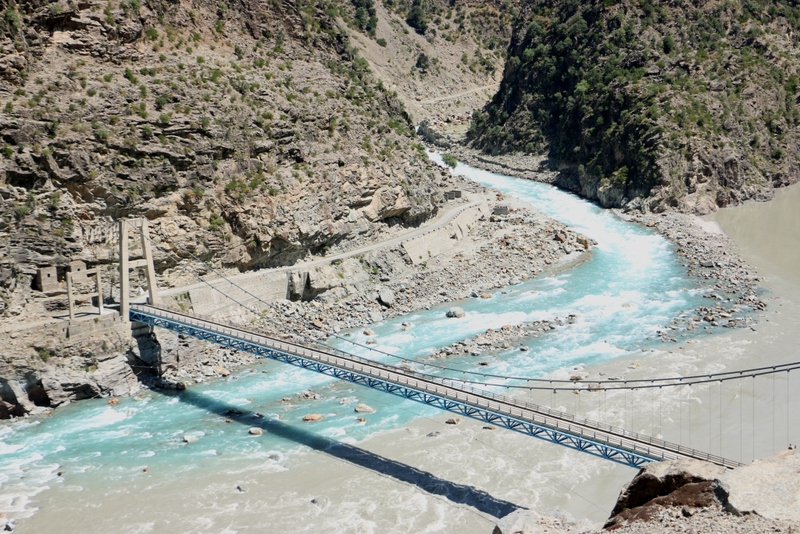 A stream of white water rapids and sea green water merging into the River Indus. In addition there are numerous points where you will see sea green rapids and streams coming straight from melting glaciers merging into the murky sediment rich waters of the Indus. Pre Chilas you will also see the beginning of the work on the Diamer Bahsha dam and a number of sites originally marked out for the project. 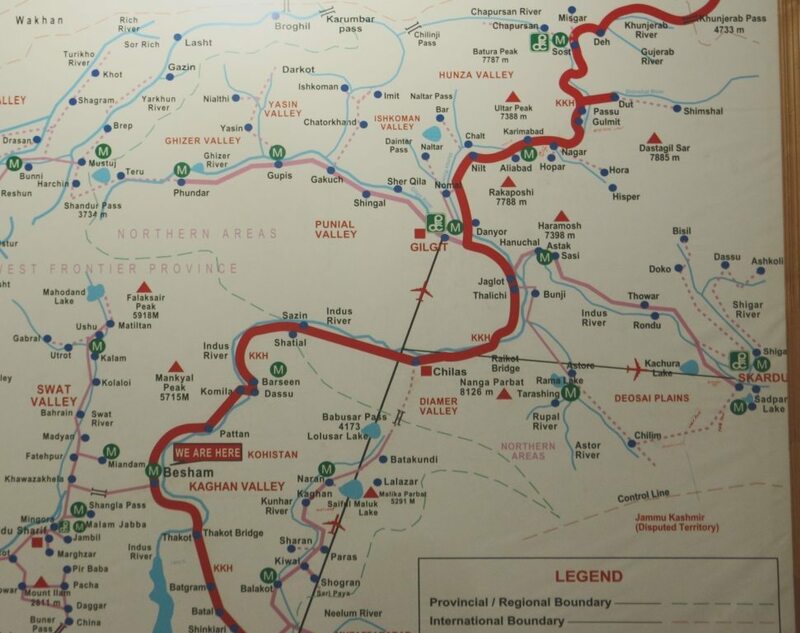 Street talk says that once the dam gets started, the Chilas option may no longer be available and the primary route to Gilgit will then only be through Kaghan, Naran and Babusar pass. For a stopover in Chilas, I would recommend the Shangrila hotel for a tea coffee lunch or just a bathroom break. They also have rooms if you are stuck in Chilas or are thinking about starting or ending your route from Chilas. There is no air conditioning but the rooms are equipped with large air coolers. You should aim at crossing Chilas by 2:30 pm. Almost all security incidences that have happened so far have happened between Chilas and Riakot. Keep your eyes peeled for episode two. Things to do in Gilgit and Hunza when you are dead. To be continued. 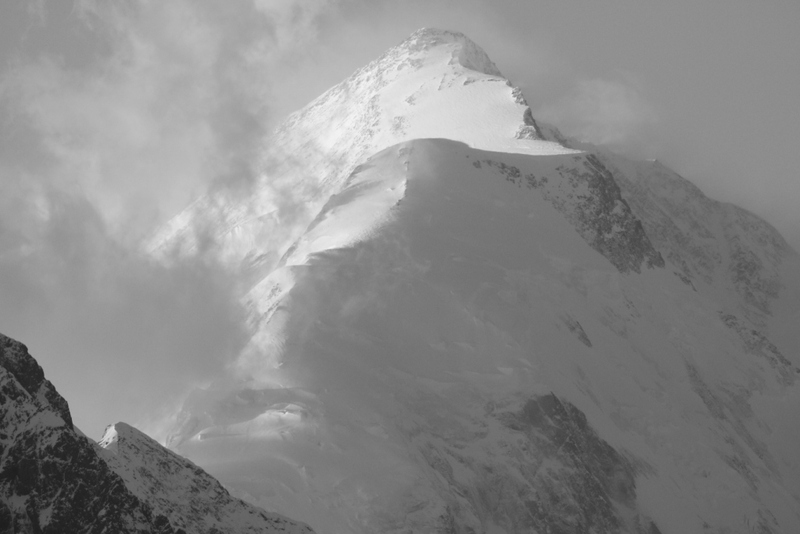 The road to Gilgit - First impressions. Skardu calling. The Shigar Khaplu break. 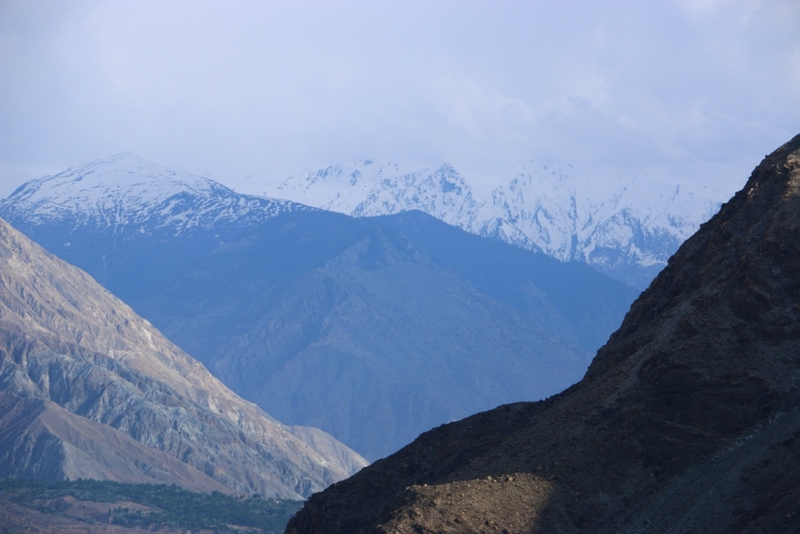 Next Next post: The road to Gilgit – First impressions.